Please join us for “War and Peace, 1942-54”, the third film of this six film series on Tuesday, November 17th in the Nessmith-Lane Assembly Hall from 7:00PM to 9:00PM. After the one hour film, Professor Emeritus Lane Van Tassell will lead a brief discussion of the program content. Attendance verification will be provided. This event is FREE and open to all. EPISODE 3: World War II is a watershed event for Latino Americans with hundreds of thousands of men and women serving in the armed forces, most fighting side by side with Anglos. 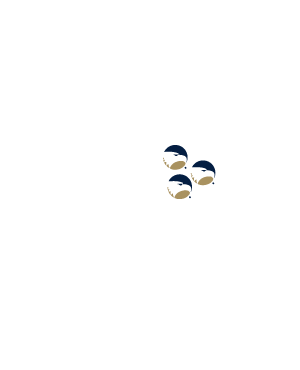 But on the home front, discrimination is not dead. The experience during the war pushes Latinos to fight for civil rights back home. Although Latinos make significant gains, the journey for equality is far from over. 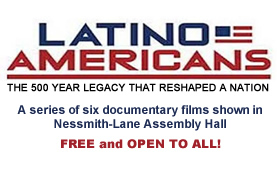 The list of all of the films in the Latino Americans series are available here.